Only mortgage services are available at this location. Trustmark's history of meeting customers' banking needs extends back to 1889. Through many years of growth and expansion, Trustmark has broadened its customer base by increasing the markets it serves as well as the products and services it provides. After building a statewide banking franchise in Mississippi, Trustmark entered the insurance industry in 1999. Since then, Trustmark has moved into the Alabama, Florida, Tennessee and Texas markets, currently serving customers in the five-state region through over 190 locations. Trustmark believes their success is measured one customer at a time. Building strong relationships is the result of knowing their customers, understanding their business and needs and providing appropriate financial solutions. 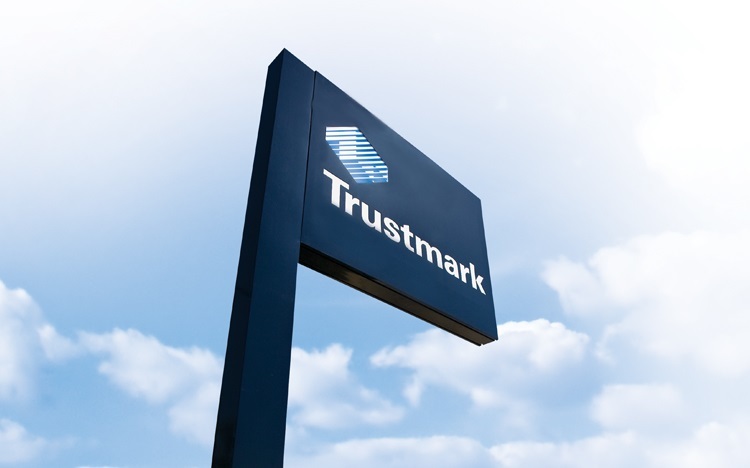 Trustmark has distinguished itself from its peers by its commitment to world-class customer satisfaction as well as its diligence in providing leadership in the communities it serves.